Fun! and Weird! Head to the Music Center Plaza to get all country. Beginner line dance lessons, live bands/DJs spinning tunes, and warm summer nights make for a chance to meet, greet, move and groove. 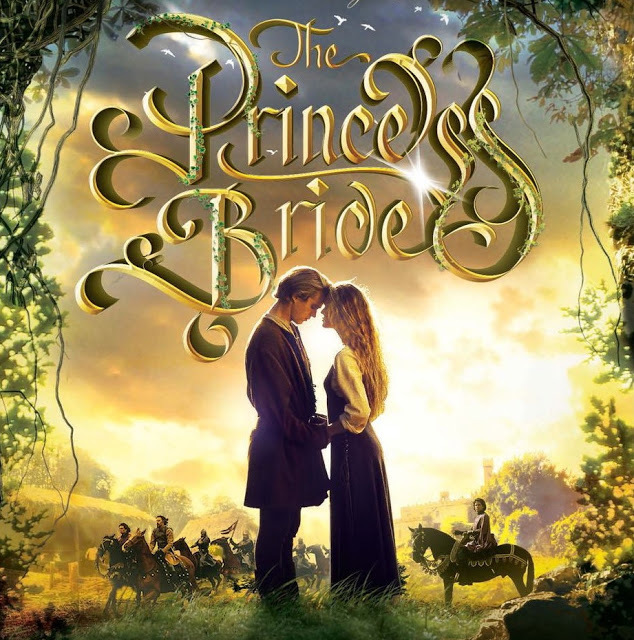 I love this movie. And although Pershing Square needs a re-landscaping (as in, it needs to BE landscaped), I think it’s cool that they’re hosting community events. Guests are encouraged to bring lawn chairs or blankets to place on the lawn. Picnic baskets and snacks are welcome. Food will also be available to purchase at the “Square”. Great venue for an outdoor screening! 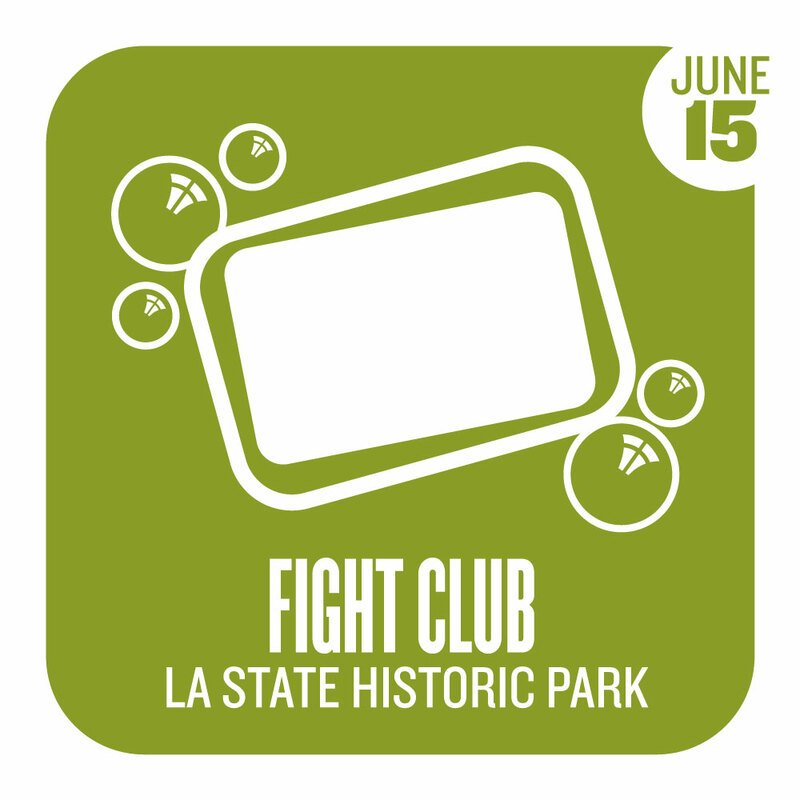 Eat | See | Hear present Fight Club at the LA State Historic Park, against one of the most breathtaking views of the DTLA skyline. A college-y movie screened just outside of the USC campus, with food trucks and dj’s and the biggest outdoor screen I’ve ever seen. Get there early. Bring a picnic. Or don’t, since there are food trucks. This one’s going to be busy. Get there early, camp out, set up dinner alongside the dead and toast to Inigo Montoya. The former Crane’s Hollywood Tavern is back! When I moved to LA, it was one of the most hopping venues for live music in Hollywood. It was sort of my entry point into the city. Today, kick it to the sounds of Ronald dj’R-Tistic Turner and DJ B. Hen, with $1 Taco’s, Drink Specials, $4 BBQ and mac & cheese plates. Food By Castle’s Catering Shanita Castle Castles Catering and Powered by Malibu Red. 1611 N. El Centro Blvd. 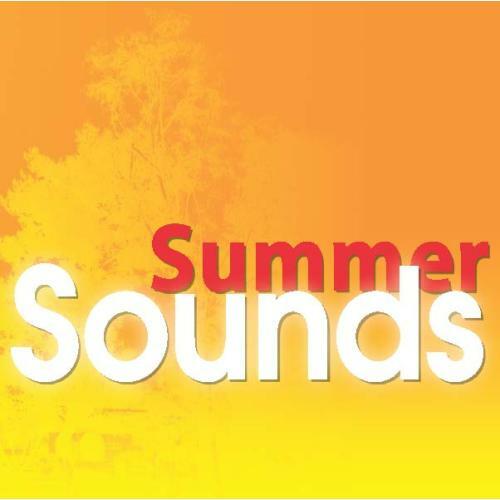 All summer long, the City of West Hollywood will present the 2013 Summer Sounds concert performance series at West Hollywood Park, Kings Road Park and Plummer Park. All concerts are free to attend. Limited first come, first serve seating will be available, or alternately bring a picnic basket and a blanket to enjoy the show. Heart of Los Angeles (HOLA) hosts SWAP/MEET, an art exchange inspired by the Westlake Swapmeet – art students and the public will trade their own works. Items offered for trade include cut paper objects, copies of a publication, DVDs, t-shirts and postcards. No money will exchange hands. The students engage in negotiations with visitors to determine a fair trade price and the public is encouraged to make their own creations to use as commodity. The day will also include live performances, art installations, a photo booth and a three-hole mini putting green. MacArthur Park is one of our cities grandest (if under-appreciated) parks. Go see it. Theatre nerds unite! 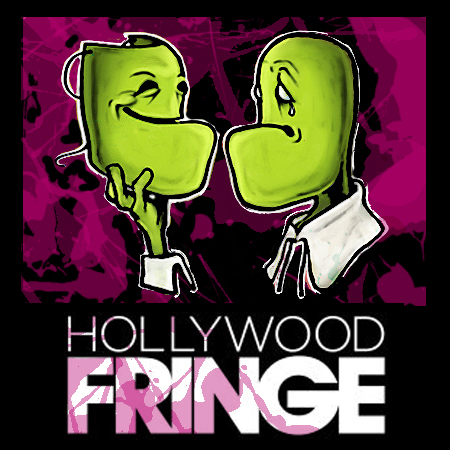 For the next three weekends, the fourth annual Hollywood Fringe festival takes over nearly every stage in Hollywood, showcasing the imaginings of our flourishing theatre community. You’ll see everything from campy cabaret to avant garde dance to inspired drama and yadda yadda. The greatest part is that thousands of Angelenos are spending the next two weekends making live art. I mean, that’s just cool. Venues include both traditional and unorthodox venues; fully equipped theatres, street corners, clubs, bars, and places unexpected. 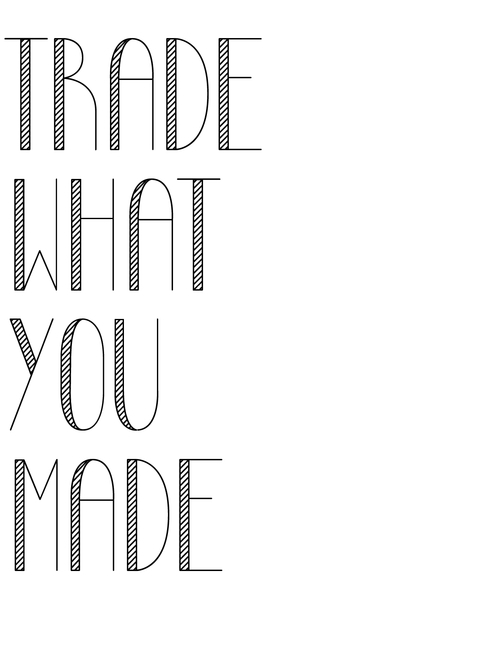 Performances are self-produced by local, national, and international arts companies and independent performers. In the spirit of most Fringes, participation is open and uncensored. Hollywood is home to dozens of Los Angeles’ premiere theatres and clubs, making it the perfect spot for the festival. The neighborhood has always been a source of unapologetic opinion, underground mentality, and a deep passion for the cutting-edge. The Hollywood Fringe is an immersive festival worthy of the neighborhood’s reputation. Before or after catching some live performance, skip downtown to see the makings of screen artists. Now in its nineteenth year, the Los Angeles Film Festival showcases the best in new American and international cinema. 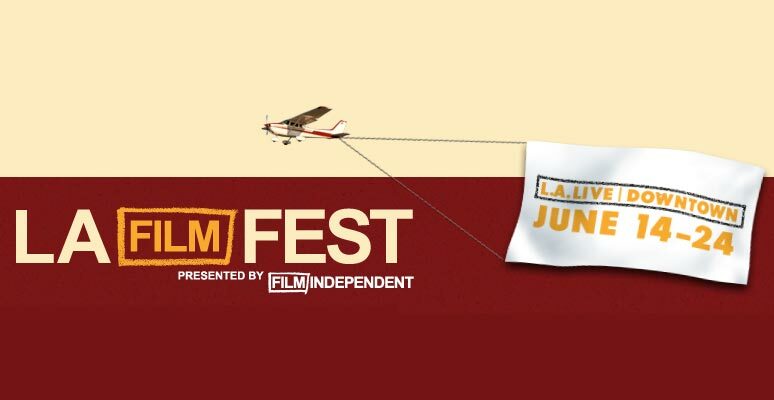 The Festival features unique signature programs including the Filmmaker Retreat, several outdoor screenings, intimate Coffee Talks and more. The Festival’s hub is at L.A. Live, our city’s flashiest, most corporate complex in the heart of downtown. Therefore, might I suggest you get happy hour at one of the many low-key, craft-cocktail bars in an historic building (Bar Kitchen, or Hotel Figueroa, or Caña Rum Bar), before heading under the bright lights of L.A. Live. Most of the screenings are at the Regal Cinemas L.A. LIVE Stadium 14 with additional films and events at the LA County Museum of Art (LACMA), JW Marriot – ION Rooftop Bar, GRAMMY Museum, Grand Performances and Arts Brookfield at FIGat7th Plaza. Part food event, part summer party, Chinatown Summer Nights presents a great reason to party in LA’s uniquely-own Chinatown. Taste the many culinary offerings of Chinatown and LA’s gourmet food trucks; sample the neighborhood’s wares; watch Chinese chefs perform cooking demonstrations; experience large-scale, outdoor video projections; take part in hands-on, Chinese cultural activities presented by local organizations and museums; sip on Chinese beer and dance in Central Plaza with 89.9 KCRW’s DJ’s. Follow @LAhappenings for daily event updates.